Summertime is almost in full swing at Chesapeake Montessori School, that sweet season when school is done, the sun is out, and fun is the most important agenda of the day. 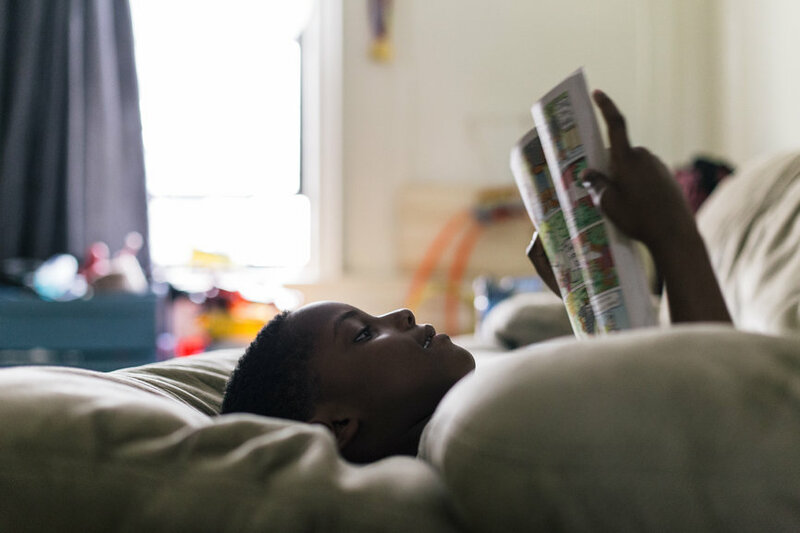 While it’s important for students to take a break from the business of the school year, it’s also the best time for parents to shape and sharpen young minds by introducing them to the joy of reading for pleasure. 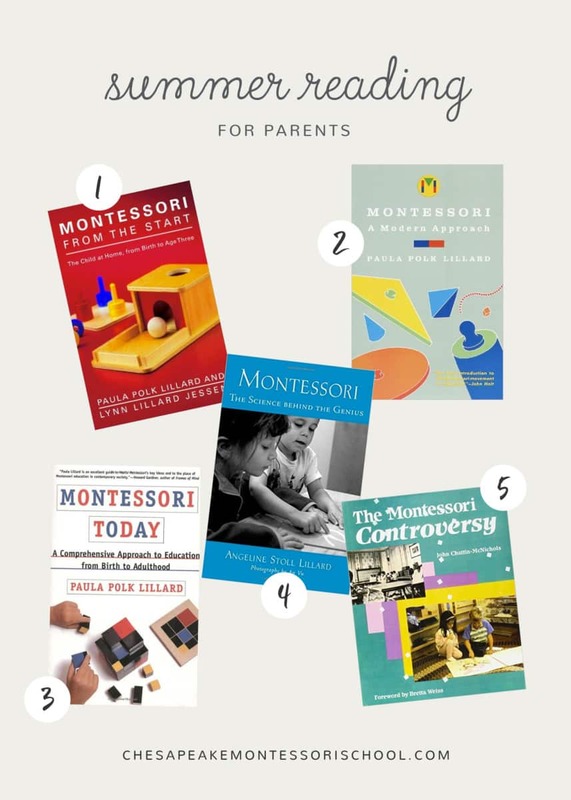 To celebrate the start of summer, we’re sharing 10 ideas to motivate your Montessori reader during these relaxing months. Read on! 1. Start reading to them early and often. It’s never too early to read to your child – in fact, neuroscience says the earlier the better! Although skeptical adults may not understand the point of reading to infants when they can’t understand or comprehend the plot, there are many ways reading influences brain development. 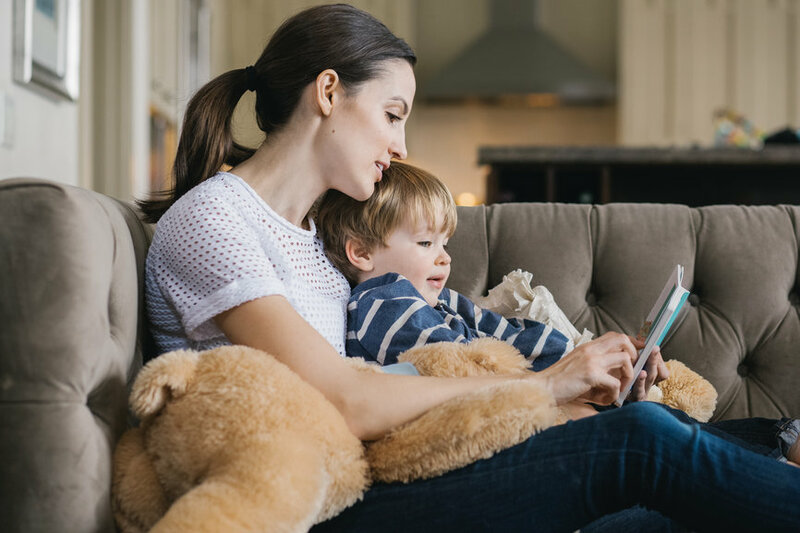 Sound, language, touch, texture, and sensory experiences are all important activities that prime your child’s mind for books, while the cadence of your voice and one-on-one quiet time establish a habit of reading far beyond comprehension. 2. 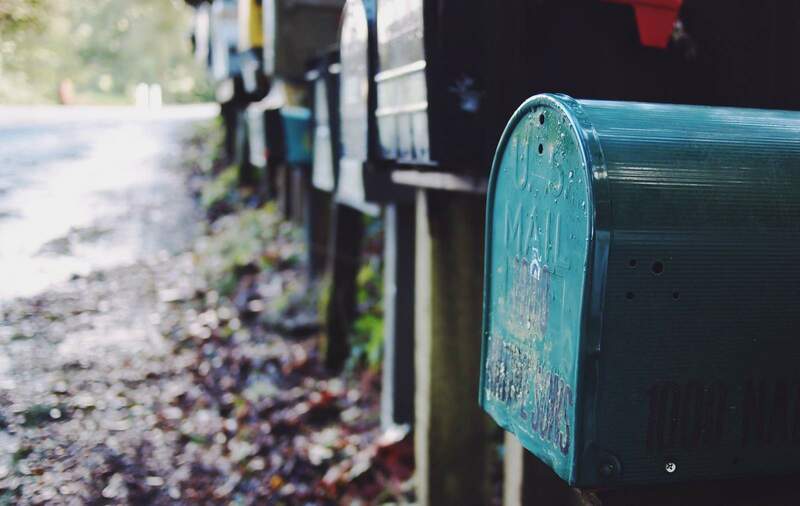 Look to your mailbox for inspiration. Although there’s nothing quite like picking out your own book off the shelf, it’s nice to be surprised with something new in the mail each month. Young Montessori readers especially love magazines like Cricket, Highlights, and Ranger Rick, which are printed on thick paper and accompanied by colorful illustrations, fun photos, and engaging storylines that pique the interest of little ones. Some magazines, such as Babybug, even get babies and toddlers interested in reading by featuring the adventures of Kim and her stuffed bunny Carrots in every issue. 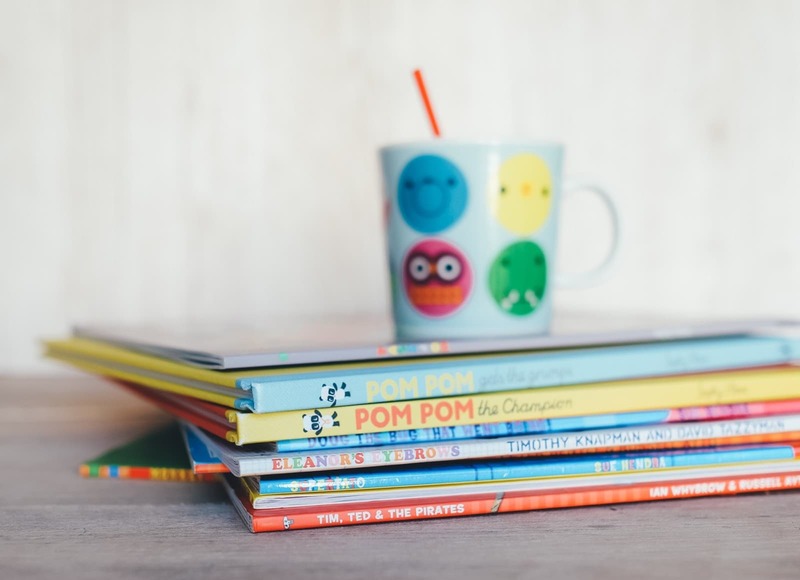 When picking out a subscription, look out for magazines designed for your child’s age, reading level and area of interest. From nature to history, puzzles to fiction, there are dozens of magazines perfect for every budding reader. 3. Screens can’t replace good old fashioned reading time. 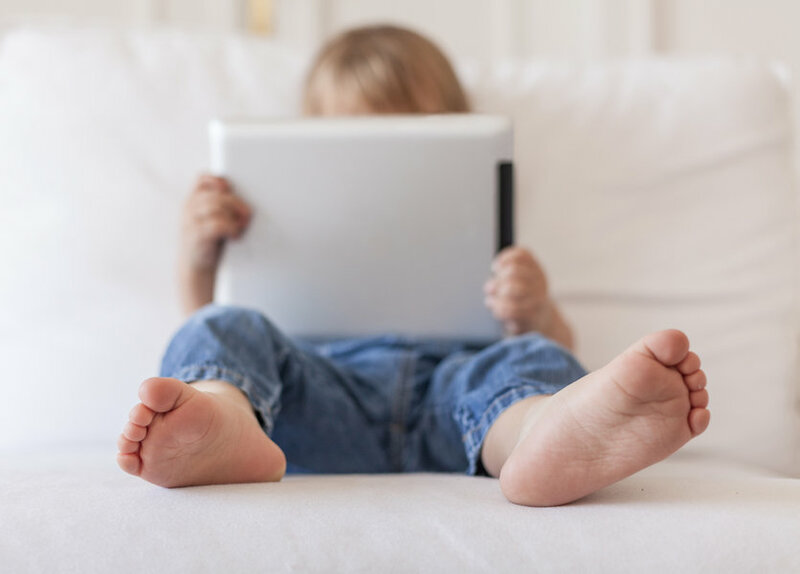 The American Academy of Pediatrics, a research organization that publishes information for parents and physicians, recently recommended that children age 2 and under be kept away from all screens, and children through age 6 given limited screen time. 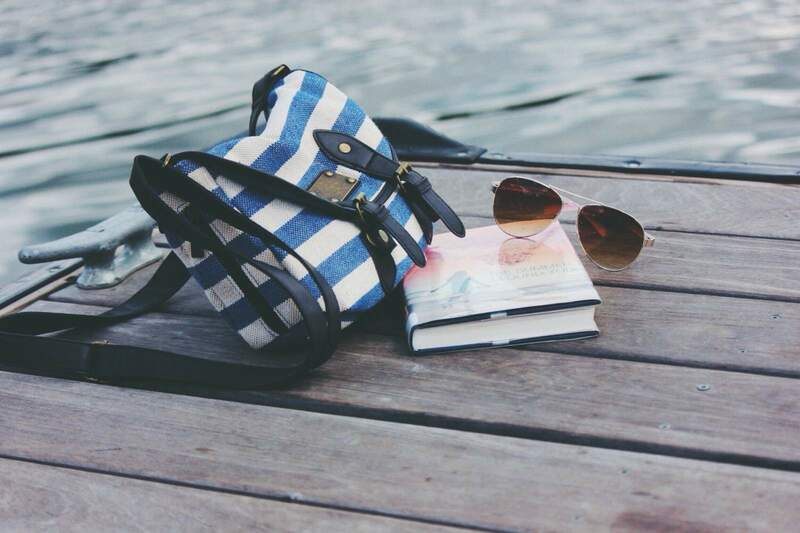 While tablets, phones, and e-readers are just an arm’s reach away, summer is an ideal time to set precedent for reading while exposing children to sensory-rich experiences that they can’t get from reading. Turning pages with care, following words with fingers, pointing to colors and shapes – these are the kind of experiences that young minds crave, especially as they learn the names of objects in the world around them. Remember, any caregiver can help reading become a hands-on activity, so enlist grandma, a nanny, or a babysitter to make reading a regular occurrence at home. 4. Show your library some love. The library is bursting with activities, events, and resources for all ages during the summer months, like summer reading challenges, circle time, and book swaps. 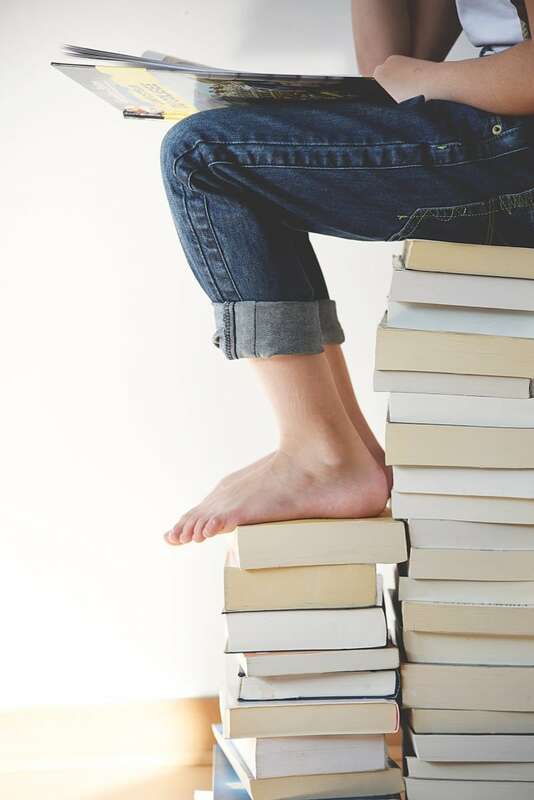 While Dr. Maria Montessori recommended that children only read nonfiction books to base their world in reality, we love to see kids with a mix of fact and fiction in their stack. Help your child exercise their independence by giving them a number of books each week they’re allowed to pick out. Even if they check out the same title each week or gravitate toward a particular favorite for a while, keep in mind that children with developing vocabularies are more prone to learn through repetition. Soon enough, they may be ready to recall parts of the story by memory, an excellent sign that your child is ready to become a solo reader! For children who show an eagerness to read anything and anything, it’s important to let their attention wander to the words they want to read, not what we think they should be reading. From cereal boxes to comic books, now is the best time for children to be sponges for any kind of information they want to indulge in. 6. …but for Elementary kids, reading lists can bring structure to summer time while priming them for next year’s curriculum. 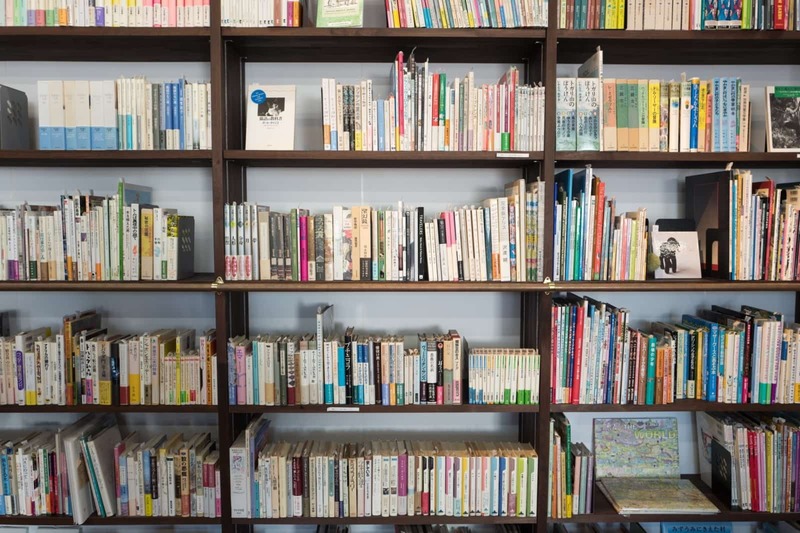 While we like to let our Children’s House (ages 0 through 6) readers’ imaginations run wild, our teachers love to put together recommended reading lists for Elementary students at the beginning of every summer. Based on award-winning books for 3rd-6th graders, we handpick a variety of titles and genres, like The Island of the Blue Dolphins, Stuart Little, and The Sword of Summer. We also include books on history, science, and world cultures to give students a taste for what’s to come in the classroom. 7. Help reluctant readers turn imaginary stories into interactive activities. Kids who may be reluctant readers tend perk up when their book comes to life before their very eyes. If your child is reading a book where the main character is eating a certain type of food, try making a similar recipe. You could also plan a field trip based on a setting in the book, design an art activity around a certain scene, or craft an outfit one seen in the book. Before Five In A Row is a great resource based on this idea of making reading interactive. For example–put together a week of activities, like picking blueberries, after reading Blueberries for Sal. 8. Introduce the first book in a series, and let your child pursue the rest on their own. 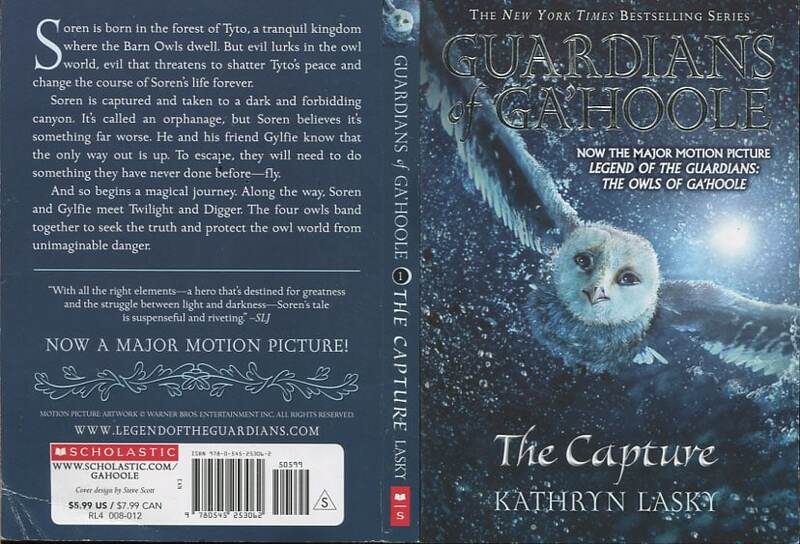 In our 4th Grade classes, we introduce students to The Guardians of Ga’Hoole, a Scholastic series that traverses 15 volumes and takes readers through the adventures of Soren, a barn owl, and later, Soren’s nephew Coryn. As they become hooked on the first volume, some students are so enthralled by the story that they have to get their hands on the following books – a great way to introduce the concept of stories as a series. 9. Conversation is the gateway to comprehension. For children Elementary age or younger, the best way to comprehend, recall, and retain information is by casually talking about the book rather than formally studying it. Creative discussion that provokes readers to predict what might happen next, think about the author’s purpose, or present the main idea are all excellent ways to get your child talking – and absorbing – the stories they read. Sites like Pinterest offer a variety of guided reading activities for parents of Montessori students, such as sight words, reading bingo, and interactive printables. 10. Polish up your own reading list.